Karen Koehler is professor of art history and 2016 recipient of Hampshire’s Gruber Award for Excellence in Advising. 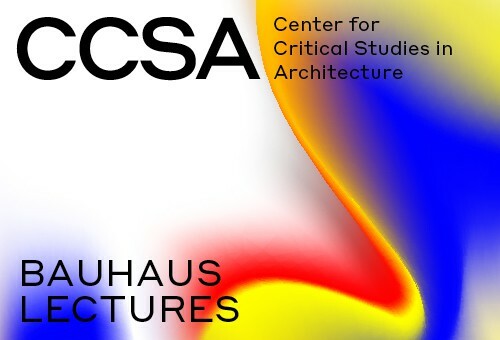 Koehler teaches courses in modern and contemporary art, architecture, photography, and design, with an emphasis on connections between the built environment, visual culture, and critical theory. She received her B.A. in English Literature and M.S. in Library Science from the University of Illinois, her Masters in Art History from the University of Massachusetts, and an M.F.A and Ph.D. in Art and Archaeology from Princeton University.